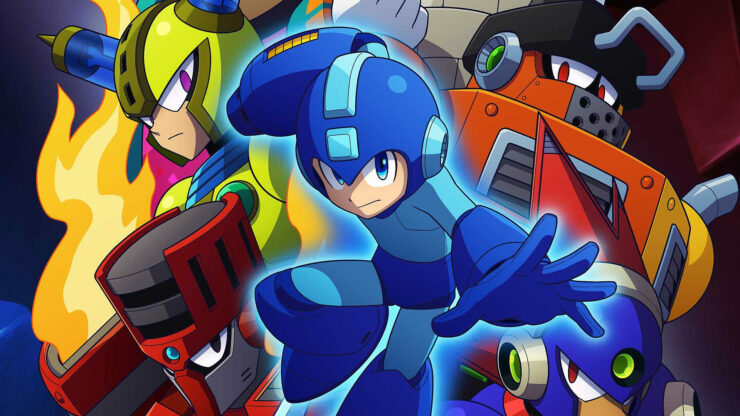 2018 has been a good year for the Mega Man series, after years away from the spotlight. This week, Capcom released Mega Man 11 on PC and consoles, and today it’s been confirmed that the series will get a live-action movie. With the Mega Man live-action movie, Capcom aims to energize the brand further for the series’ 30th anniversary. The movie will be written and directed by Henry Joost and Ariel Schulman, and it will appeal not only to video games fans but also action movies fans. As stated above, Mega Man 11 has been released this week on PC and consoles. Nathan didn’t particularly like the game due to uninspired stages, bosses and weapons. It seems Capcom ran out of inspiration partway through making Mega Man 11, as only half the game’s stages, bosses, and Special Weapons are up to series standards. There’s some old-school fun to be had with the Blue Bomber’s latest if you can ignore the bad stuff, but given the eight-year wait, this feels like a Mega misfire.